Beautiful remodeled 2 bedroom, 2 bathroom Nipomo home located in the secluded Creekside Planned Unit Development community. 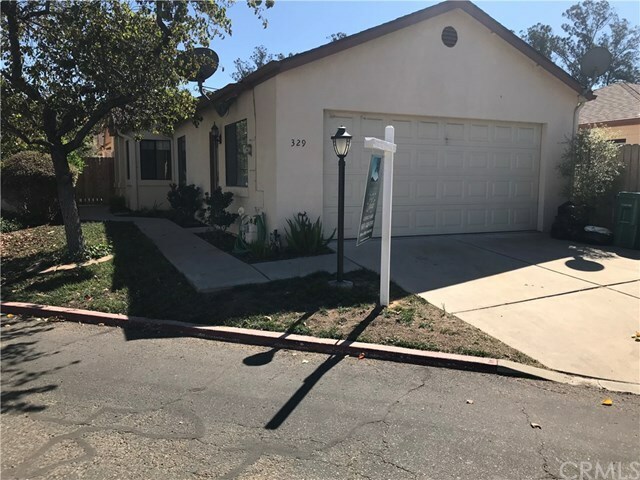 This well cared for home has a 2 car attached garage, charming backyard with pavers that can be accessed from the living room and indoor laundry. HOA fee of $238.00/ month. FHA loan with 3.5% down may be possible because home is a PUD. Information not verified. Directions: East on Tefft from freeway to Carillo (right) to Sunnyslope.